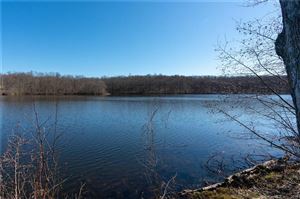 55+ The Woods at Dunham Pond~New Fairfield,Ct. 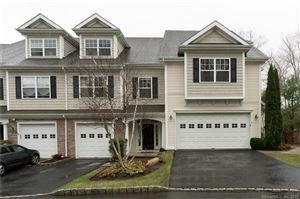 55+Meadow Brook Estates At Oxford, Ct.
55+Newtown Woods at Newtown, Ct.
55+The Homes At Liberty, Newtown Ct.
Bethel Home For Sale 67 Beacon Hill Terr. 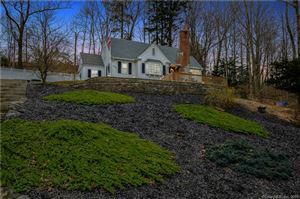 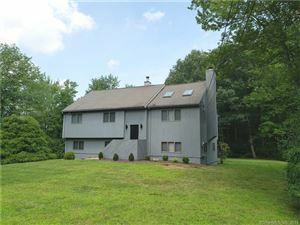 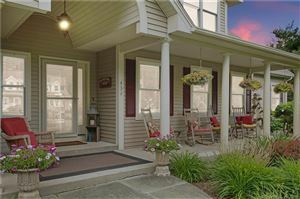 Bethel Home For Sale 9 Bud Dr.
Rivington by Toll Brothers #Danbury,Ct.